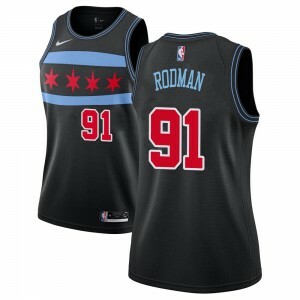 Dennis Rodman Jersey There are 37 products. 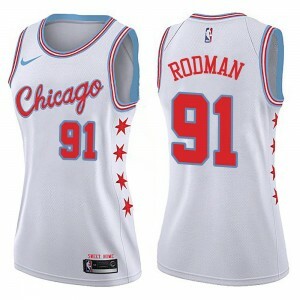 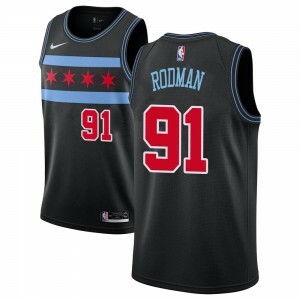 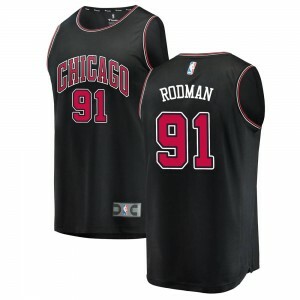 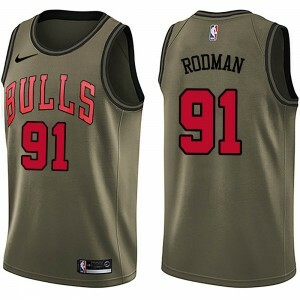 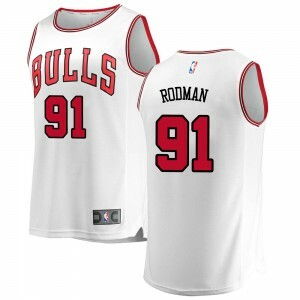 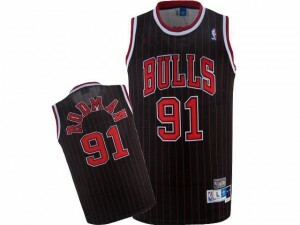 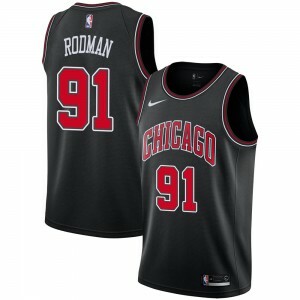 Represent your team's distinct on-court look with this Chicago Bulls Fast Break Dennis Rodman jersey. 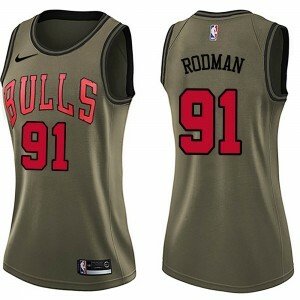 It boasts team graphics and a classic look that will showcase your Bulls fandom.